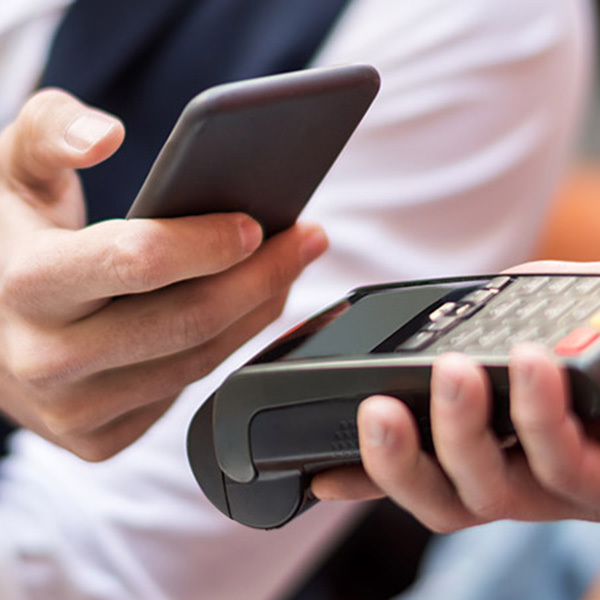 Once you connect your card, you can shop online, make in-app purchases, and pay digitally at stores equipped with mobile payment. What could be easier? And for MORE Checking customers, each purchase counts as a transaction toward your monthly goal of 12 or more.